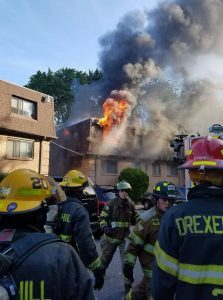 If you are interested in becoming a volunteer firefighter and live in Drexel Hill or the surrounding neighborhoods, we encourage you to apply with the Garrettford – Drexel Hill Volunteer Fire Company. No prior firefighting experience is required. We will provide all of the proper training and equipment you need, at no cost to you. Being a volunteer firefighter offers opportunities that few others will ever experience. Few other jobs offer the opportunity to save a life, and as a volunteer firefighter you could be called upon to do it at a moment’s notice. We want individuals who have the desire to help others, who are dedicated to their community, and who have the courage to take on a challenging job which will put you in dangerous situations. But through all of the grit and hard work, you are rewarded by being a member of a close-knit team who are making a significant difference in their community. Access to the fire company weight room, bunk room, and kitchen. 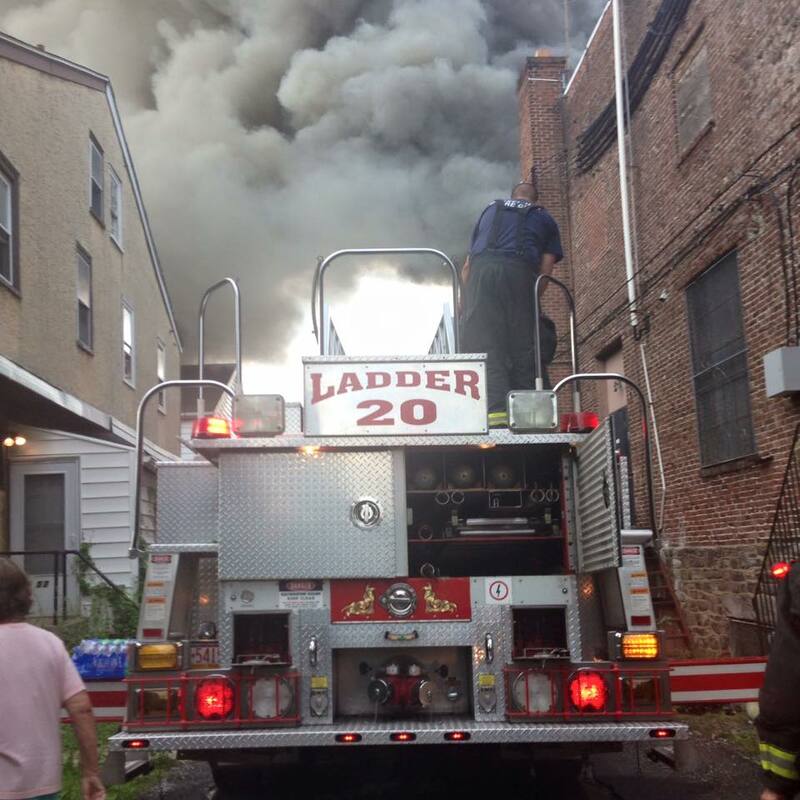 If you are willing and able to be a volunteer firefighter we encourage you to join us at Garrettford – Drexel Hill. Feel free to stop by the station, located at 323 Edmonds Ave., on Monday and Wednesday nights between 6pm and 9pm to pick up an application.